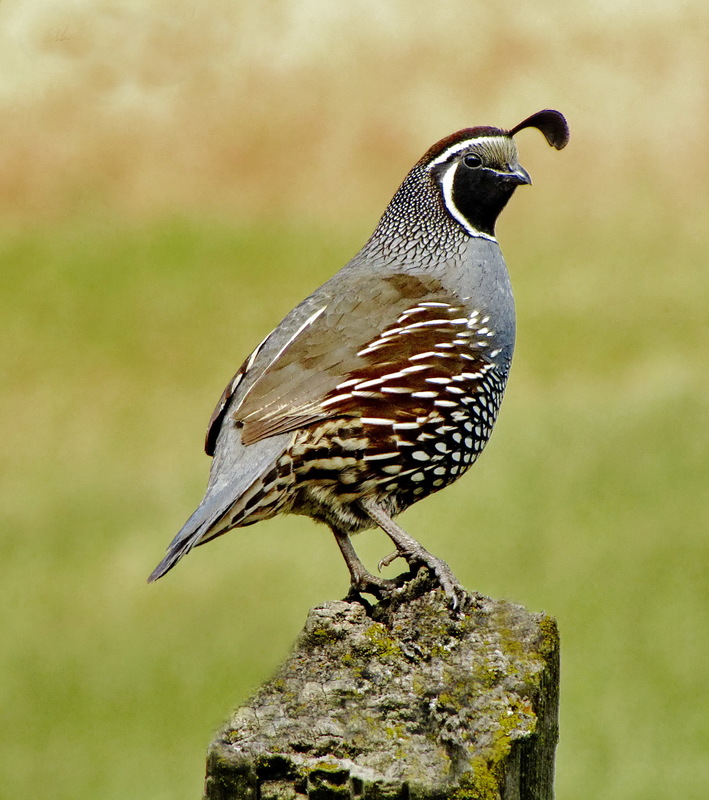 In figurative language quails are symbols of heat or, more basically, of love-heat. 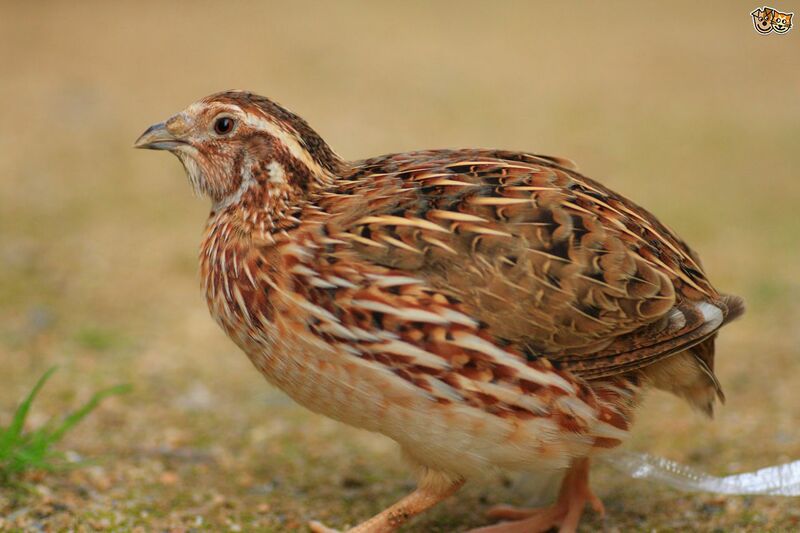 It will be observed that in China the quail was the bird of the south and of Fire, being the Red Bird, the symbol of Summer. In Chinese astronomy it gave its name to the central star of the Summer Palace. 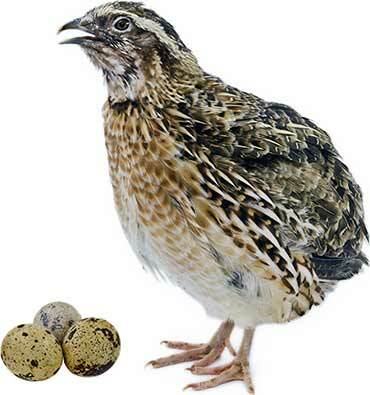 Notwithstanding, quail symbolism is linked especially to the behaviour of a migratory bird and to its underlying cyclical nature. What is more, this was of a rather strange character, since it led in China to the phoenix being substituted for the quail. 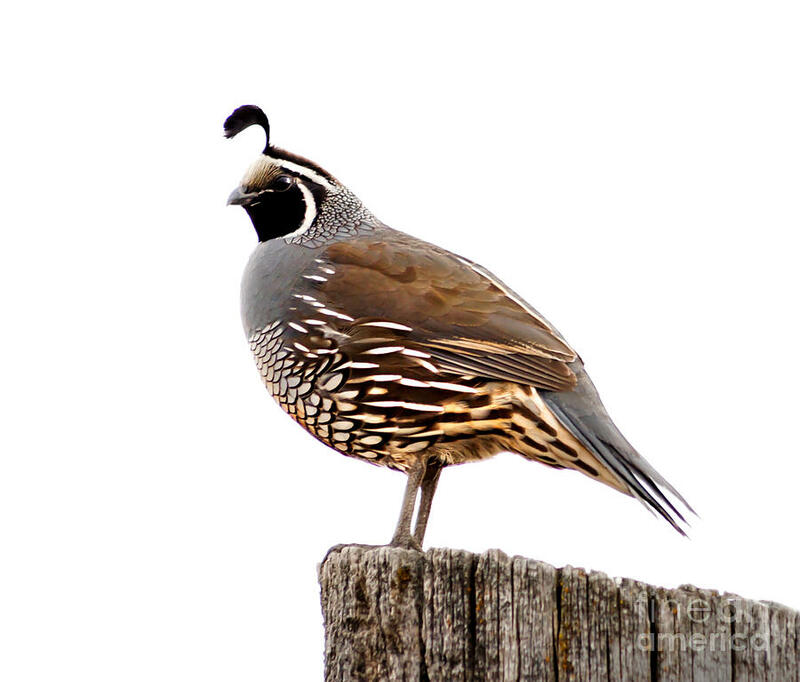 Like the swallow, in Ancient China the quail returned with the fine weather and was believed to change itself into a field-mouse or frog during the Winter. 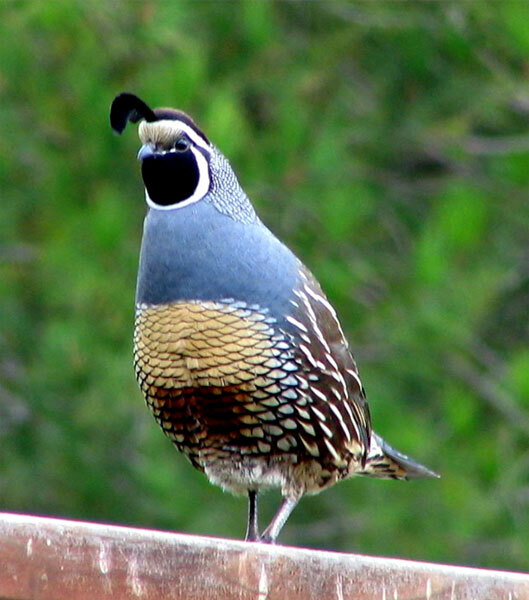 Springtime jousting imitated the mating habits of quail (and partridge and wild goose). This seasonal rhythm, this coming and going of migratory birds, was an image of the alternations of yin and yang, birds (celestials) changing into animals which lived either underground or in the water. 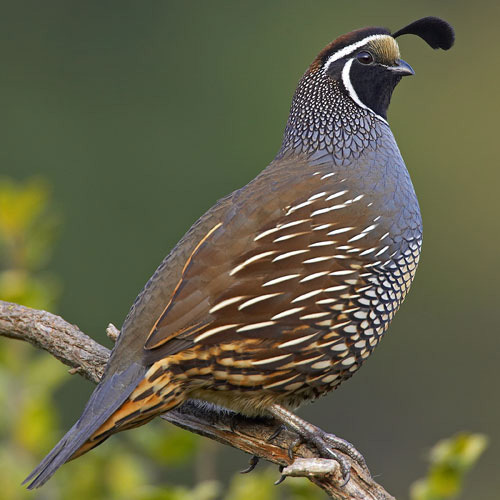 The Vedic myth of the deliverance of the quail by the horse-headed twin gods, the Ashvins, is well known. It would appear to possess a significance of the same order, even if it forms part of a cycle of different scope. 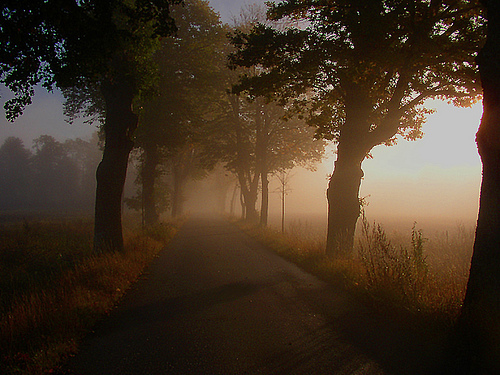 Current interpretations link the Ashvins to Heaven and Earth, to day and night. 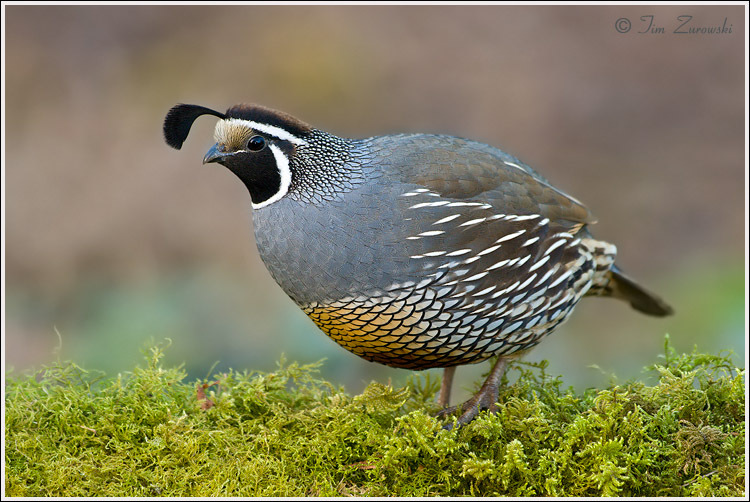 The quail (vartika) which they freed from the jaws of the wolf must therefore be the dawn, the sunlight previously swallowed and shut in the cavern. It will be remembered that the Chinese dawn-clouds have five colours ‘like the quail’s egg’ and also that the quail always flies by night. Christinger observes that vartika means ‘she who returns’ and derives from the same root as ortyx, the Greek name for the bird. Ortygia, ‘Quail Island’, was the birthplace of Artemis (Moon) and Apollo (Sun), whose alternation bears some relation to that of the Ashvins. 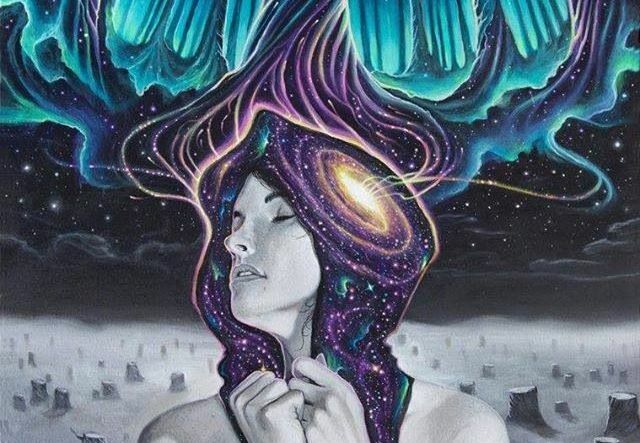 It goes without saying that this light, set free from the clutch of darkness - or from the Underworld - is not simply that of the rising Sun but also that of the spiritual Sun or, more accurately, the enlightenment which comes from intellectual effort or initiation. 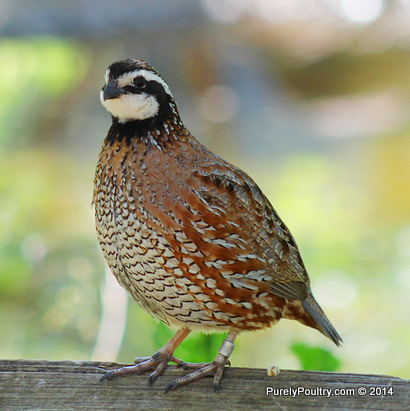 Nor should it be forgotten that, along with manna, quails provided the miraculous food on which the Children of Israel were nourished in the Wilderness.